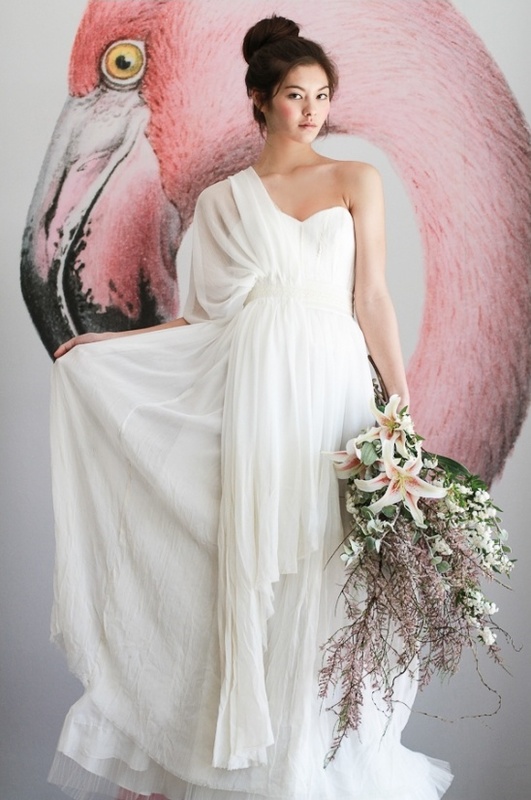 Our next bridal session takes us to the Orient, overflowing with bridal looks that are soft yet bold and dramatic. 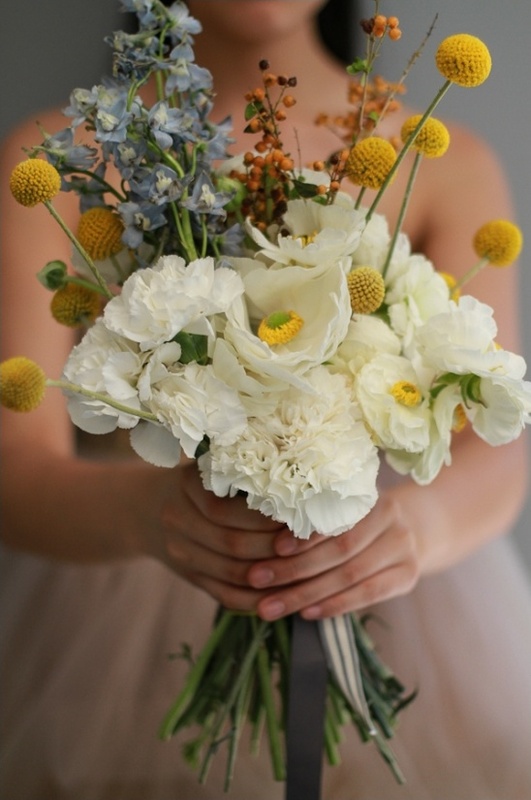 Superb inspiration for bride look for a little something different. With a color palette of soft dusty pinks, combined with ash black and hints of greens golds, this glamorous and alluring take on the bridal session will have you inspired in no time. 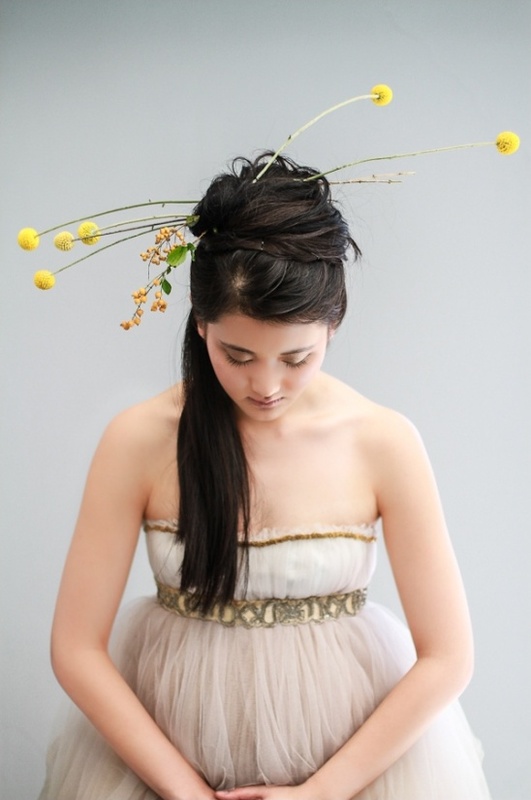 You can see more images from this bridal session inspired by the orient in the full gallery here. Artistically captured by Desert Rain Photography. How stunning is all the makeup? Brilliantly done by Erane Hobbs. 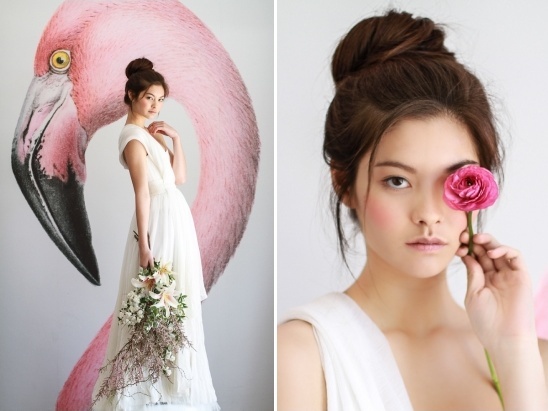 A Cape Town makeup and hair artist that specializes in hair and makeup. Speaking of makeup, your bridal session is the perfect time to get to know your makeup and hair artist, and make sure that everything is wedding ready for your big day. 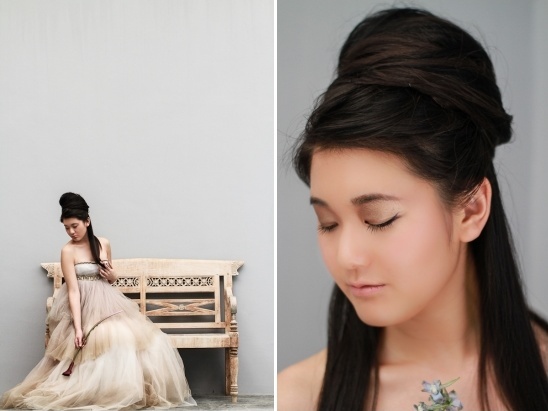 Your bridal session is another great opportunity to test out hair styles that you may have been contemplating over. Possibly a sock bun, french twist or just wavy and down. 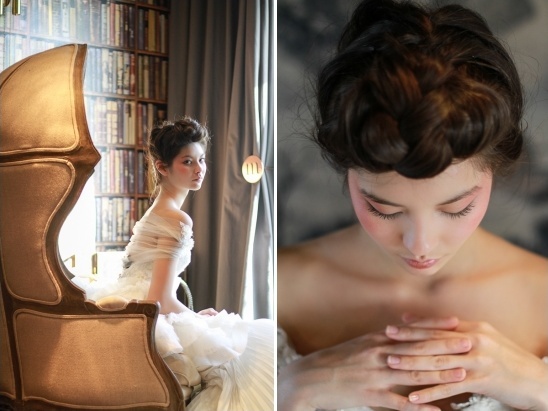 We love the sock bun in this shoot, to see how to do your own sock bun click here.